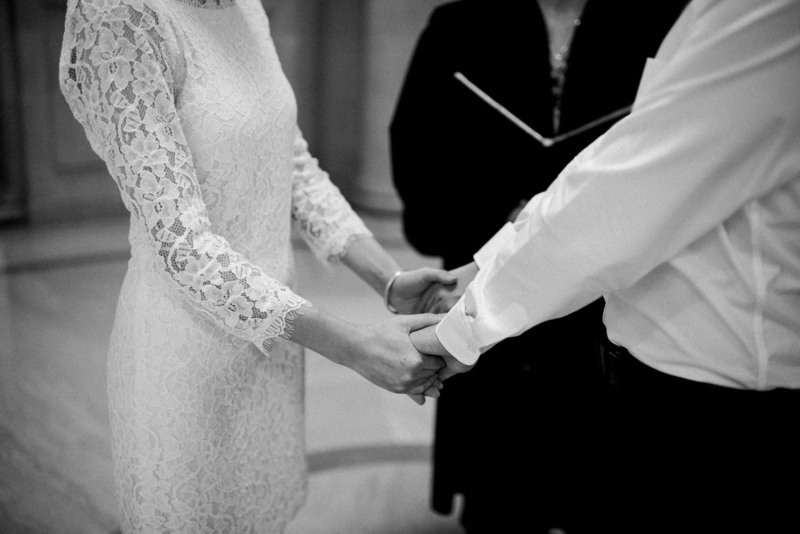 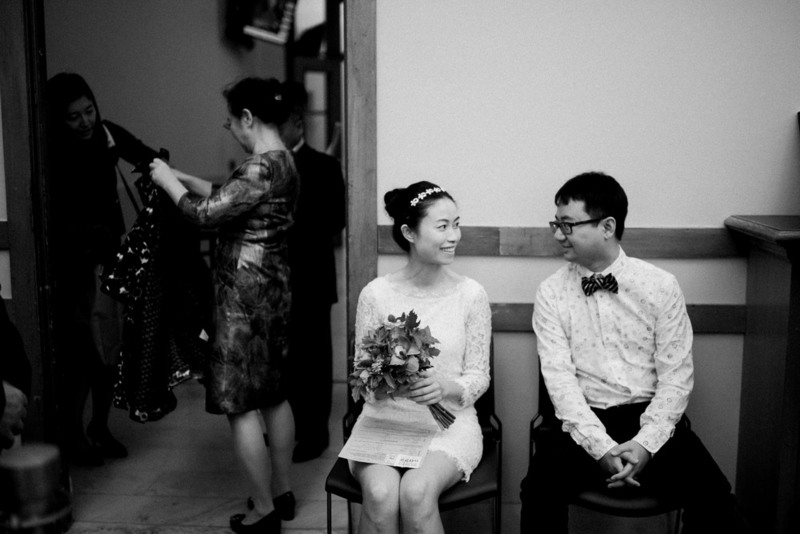 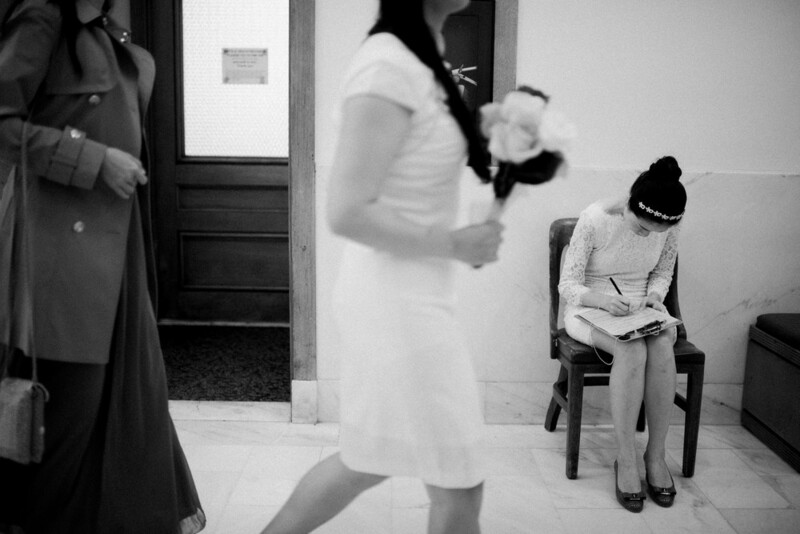 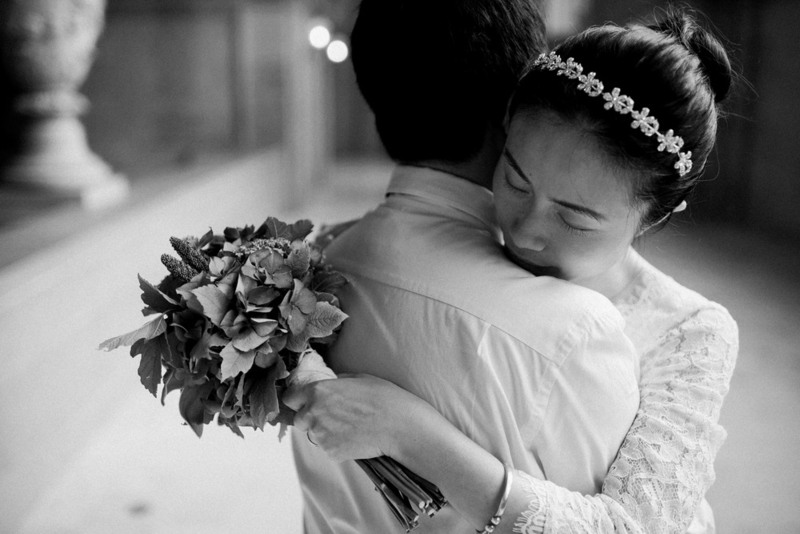 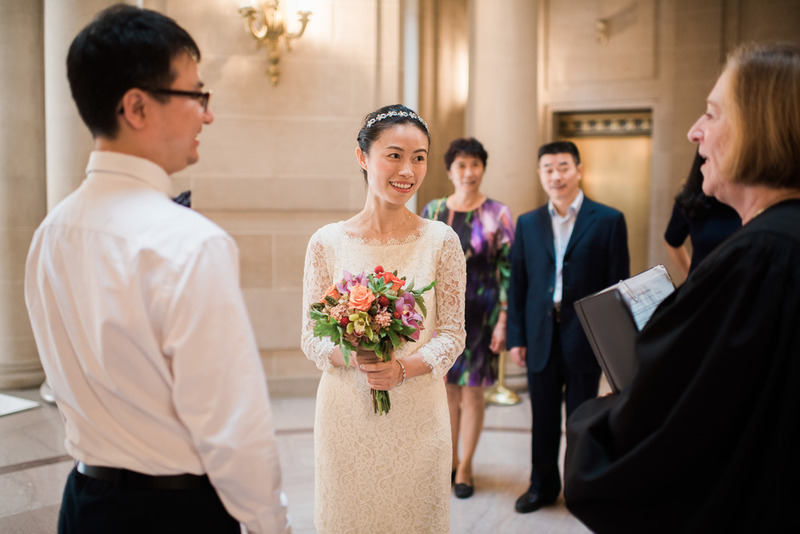 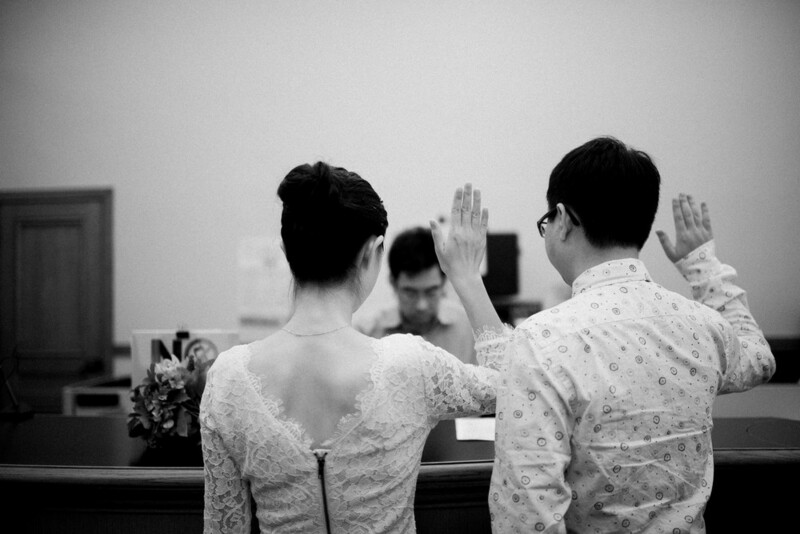 On October 1, 2015 - a Chinese National holiday - many Chinese couples went to San Francisco City Hall to get married. 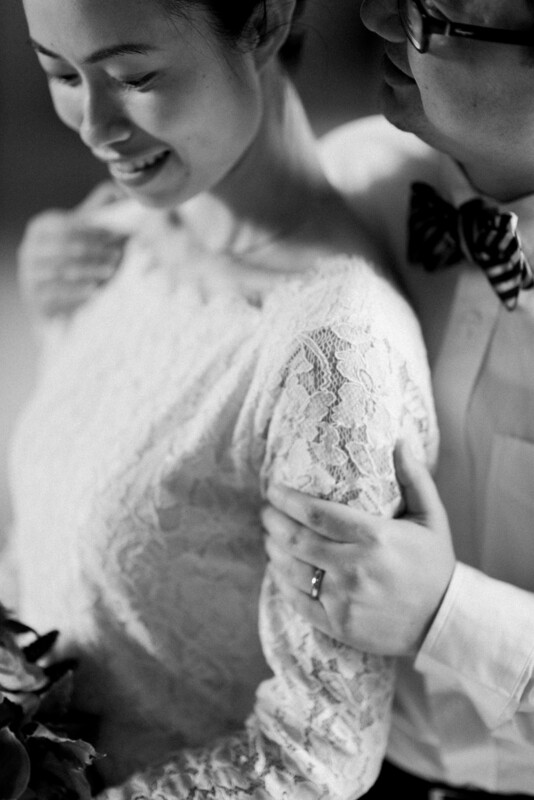 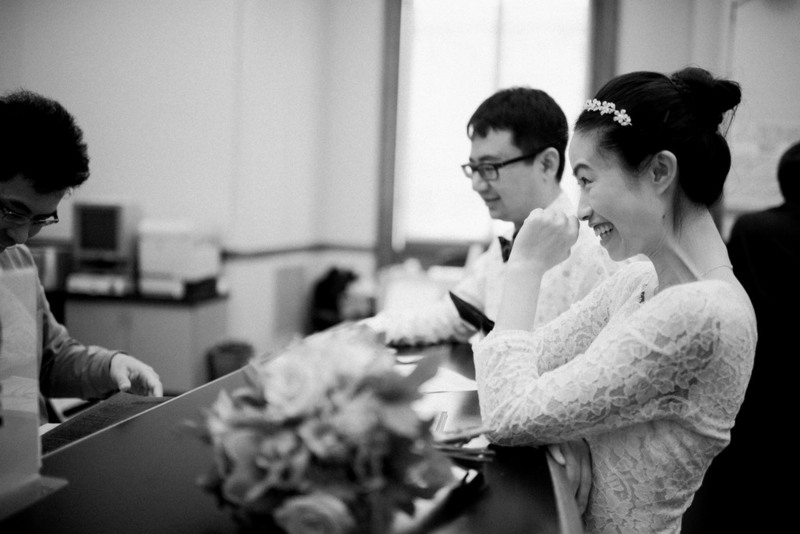 Among them were Bernie and Weiwei, an adorable and super sweet couple who loved my documentary approach to weddings. 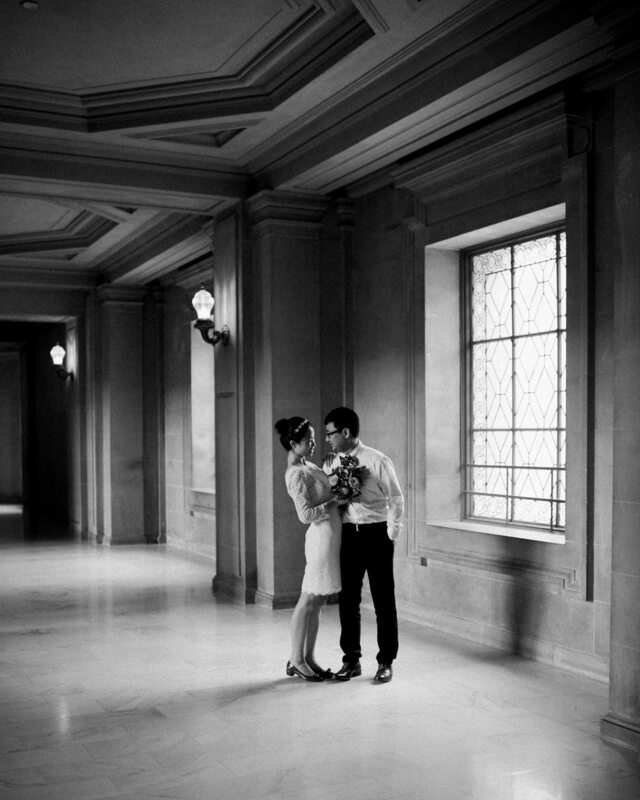 City Hall weddings are beautiful not just because of the gorgeous building and endless natural light, but I also love the simplest of moments such as waiting in line to sign papers, or giggling at the fact that Bernie signed his name a different way on the document and had to redo it.